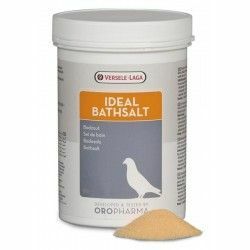 - Administered 1 time per week, 1 tablespoon (30 g) per 10 litres of bath water. Throw the bath water at the end of the day. When it is very hot, the frequency of the baths can be increased. 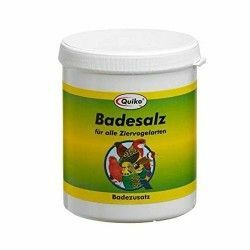 Description: The bath salt to Eat is the product for the ideal care of the feathers of their pigeons.